Renowned for its stunning scenery and fresh produce, the Northern Territory attracts tourists from far and wide, and exports its goods across the world. 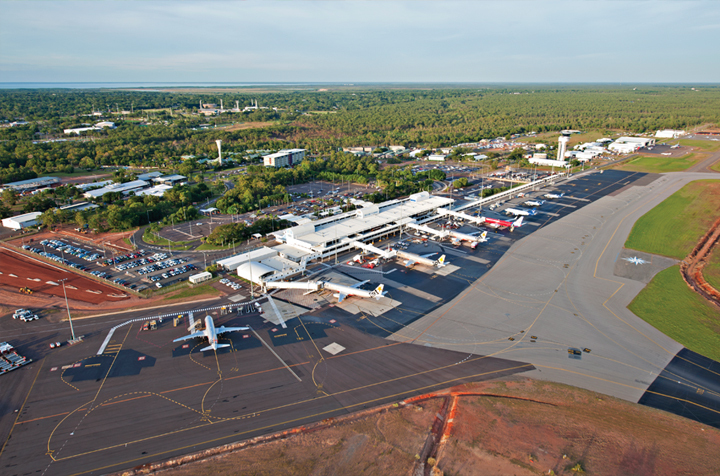 With a few small regional airports and just one international airport to keep up with demand, the recent announcement of a $300 million expansion of airport facilities in the Northern Territory is welcome news for several major industries. 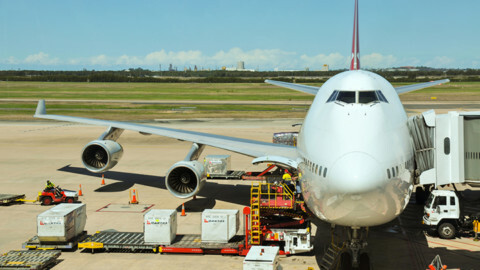 The Northern Australia Infrastructure Facility (NAIF) recently approved finance for the $300 million expansion, which will see airport facilities upgraded in Darwin, Tennant Creek and Alice Springs. 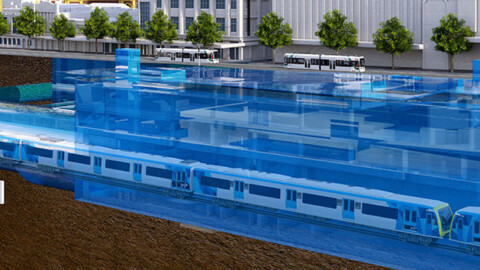 Some of the project’s major infrastructure plans have already been outlined and are set to benefit from a $150 million loan from the NAIF — the NAIF’s largest investment to date. 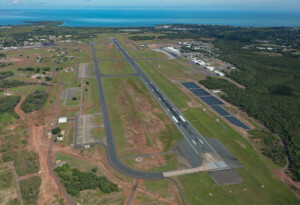 The loan will assist the Northern Territory Airports in upgrading storage and energy infrastructure, and in turn increase the state’s agricultural potential. While it’s still early days since the announcement of the NAIF loan, and further project details and regulatory approval requirements are currently being worked through, it has been announced that the upgrades will include the construction of an airport freight and training hub, including a cold storage facility at Darwin International Airport (DIA), as well as construction of solar energy farms at DIA, Alice Springs and Tennant Creek Airports. Part of the loan will go towards the expansion of an existing 6MW solar farm in operation near DIA; the largest solar power station in the Northern Territory. With the expansion, the Airport Development Group’s strategy includes the building of a 40MW solar power farm to export renewable power to the grid. 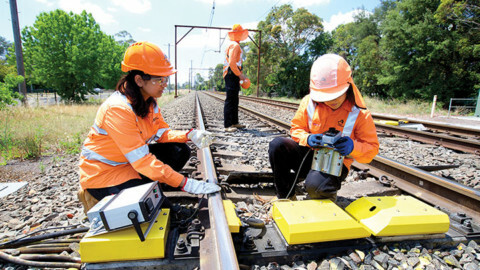 An off-site multi-user battery will also be constructed to support the renewable energy infrastructure. 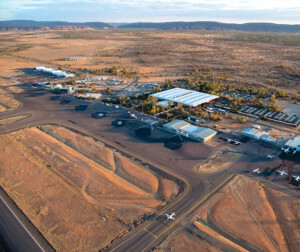 Alice Springs Airport will see the most significant upgrade to aircraft infrastructure, with the runway, taxiways and apron set to be resurfaced, and new runway and apron lighting to be installed. With increased cold storage and energy resources, as well as improved runway infrastructure, the expansion is set to have a significant impact on both exports and tourism. Construction of a Cold Storage Airport Freight and Education Hub at Darwin International Airport will allow exports to be processed through a Vapour Heat Treatment (VHT) plant and stored safely before being air freighted directly out of Darwin to international ports. 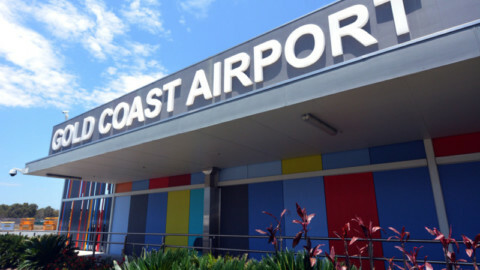 Airport Development Group CEO, Ian Kew, said that the investment would grow the Northern Territory’s reputation and capacity to attract bigger planes and bring more tourists to the state. With the new infrastructure capable of handling and transporting more produce, some of the region’s most iconic products, such as mud crabs, barramundi, mangoes and melons, will be exported in greater numbers. “These can be processed through the new VHT plant and stored in the new cold storage facility before being air freighted straight out of Darwin, rather than being trucked to Queensland,” Mr Kew said. Minister for Resources and Northern Australia, Matthew Canavan, told ABC Radio Darwin that the government wants to make the most of the economic opportunity. 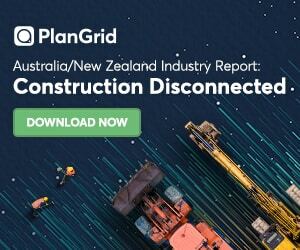 “What we want to do is unlock these kind of economic game changing opportunities in infrastructure for businesses across northern Australia,” Mr Canavan said. The infrastructure is expected to facilitate significant growth within trade and tourism, which is vital to the repayment of the NAIF’s loan. The airport expansion project will have an undeniable benefit to Northern Territory employment, with the projects creating up to 1,500 jobs within the state. Mr Canavan said that this rise in job opportunities is exactly what the Northern Territory needs in the current economic climate. 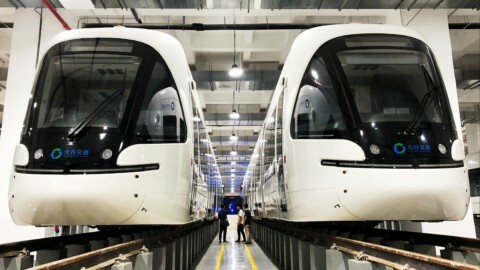 “The projects will create jobs, drive new export opportunities into Asian markets, boost the Northern Territory’s tourism potential and support energy security for businesses and residents in the north,” Mr Canavan said. CLP Senator for the Northern Territory, Nigel Scullion, said that local businesses, including Indigenous organisations, would also benefit. 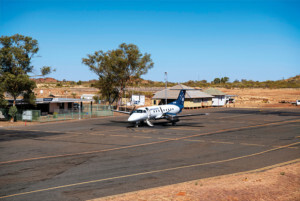 He added that Northern Territory Airports has committed to an Indigenous employment target. 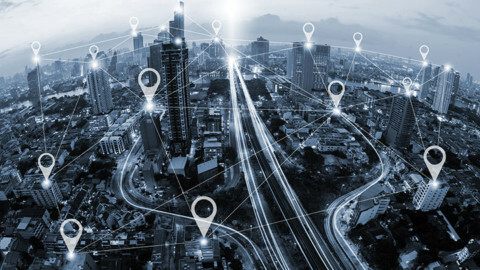 The Northern Australia Infrastructure Facility’s approval is conditional on the conclusion of various management plans and additional consultation with stakeholders. The NAIF will work with Northern Territory Airports to meet these conditions as the project moves forward.